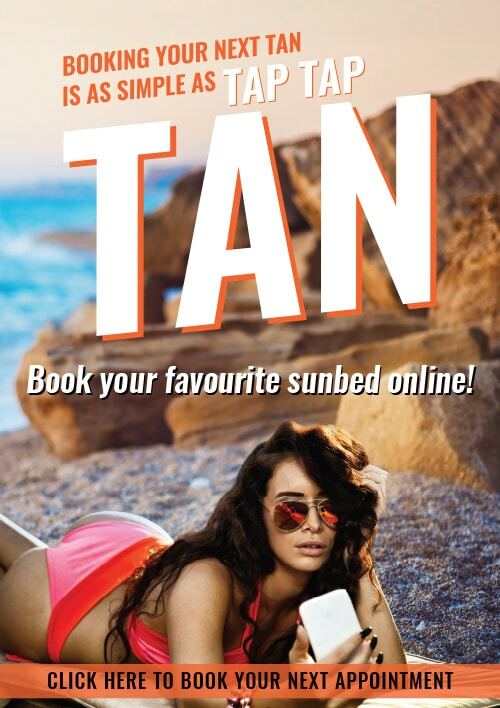 We think you’ll find the Tanning Shop a fantastic place to work. We offer competitive benefits, and a fun environment to work in. We have Retail Assistant positions available. E-mail Your CV & Covering Letter Here!